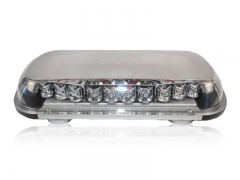 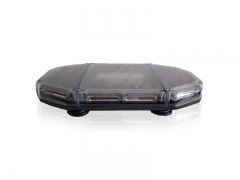 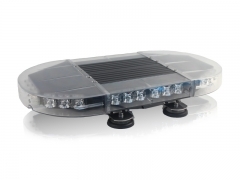 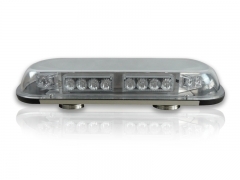 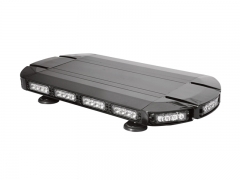 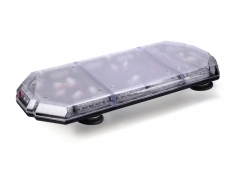 The LED mini light bar SKY8533E-24 is a low profile, cost-effective mini light bar with new LED optics. 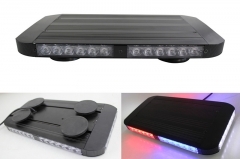 The led mini light bar SKY8500A-24 is a top quality mini light bar, the housing is made of full aluminum, inclusive of lightheads. 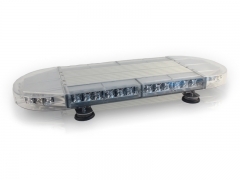 Designed for long-life, reliable performance, ease of operation and serviceability. 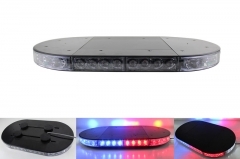 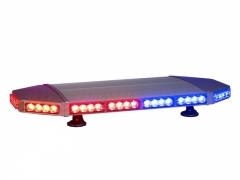 Extreme low profile led mini lightbar SKY8900L-24 with Linear super LED modules, magnetic mount making installation a breeze. 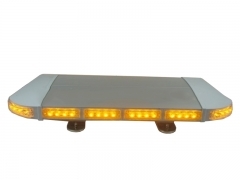 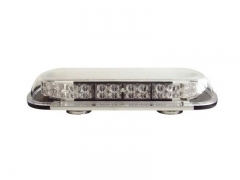 The 23'' low profile LED mini light bars SKY9200T-23 is a used mini light bars for emergency and construction vehicle.It's a super led mini warning light bar with 40 GEN III 1-watt LEDs.